Darry Fraser's first novel, Daughter of the Murray (2016) is set on her beloved River Murray where she spent part of her childhood. Where The Murray River Runs (2017) is her second novel set in the same era, 1890s. Novels three and four are being prepared for release 2018 and 2019. The Australian landscape is home and hearth - the rural, the coastal, the arid lands and the desert. The history, the hidden stories, the catalysts create the powerful connection between her characters and are the drivers in her stories. 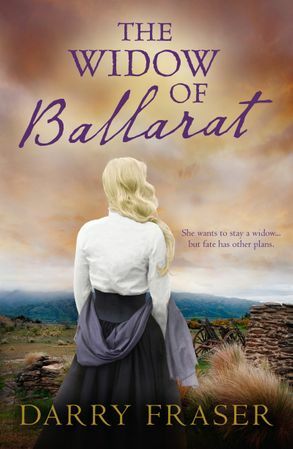 Apprenticed on a number of contemporary novels and novellas, she returned to writing Australian historical fiction, which is her favourite genre. She lives and works on the beautiful Kangaroo Island off the coast of South Australia. To find out more, visit Darry on her website. You can also follow Darry on Facebook, Instagram and Twitter.